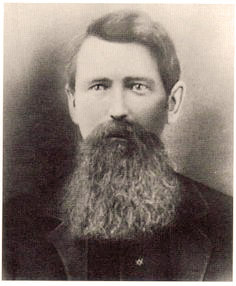 Reverend Mr. William Aiken Starrett, Helen’s husband. William Starrett probably never should’ve been a pastor. He was a gifted (although untrained) architect, an intellectual, and a Shakespearian scholar. When Helen’s father died, the entire 20-acre plot in North Lawrence transferred to the Starretts. William had already designed and built their massive 14-room stone home, and it was a work of art. 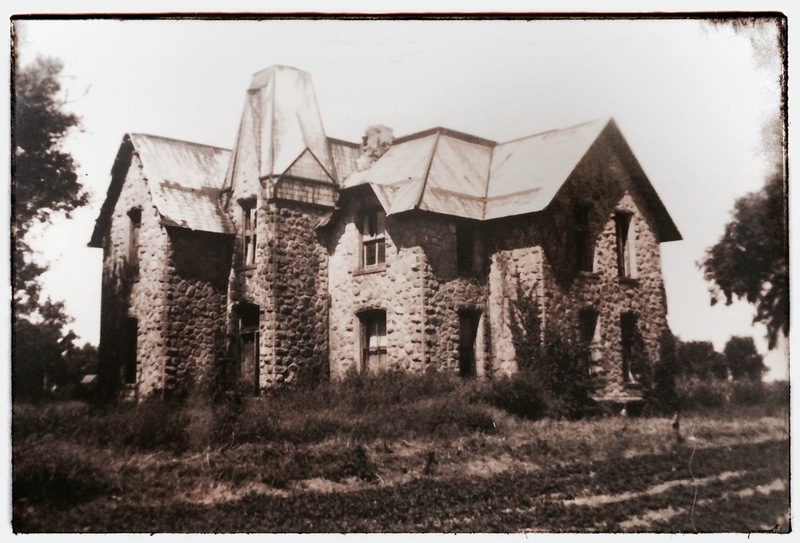 Constructed from locally quarried stone with techniques he had learned from his master stonemason father, William oversaw every detail, including the full basement, copper guttering, slate roof, and large picture windows. The Starrett’s parlor became a gathering place for the growing family, and a meeting place for the founders of the University of Kansas, Temperance activities, and leaders in the growing universal suffrage movement. Many famous people crossed the threshold of the house in Lawrence in its early years. The Starrett’s home in North Lawrence, Kansas. Sadly, the home is no longer standing. During this time, Helen was busy as a pastor’s wife and a mother of a growing family. Her brood would eventually include seven children: five boys and two girls, who would all live to adulthood—a rare thing in those days. 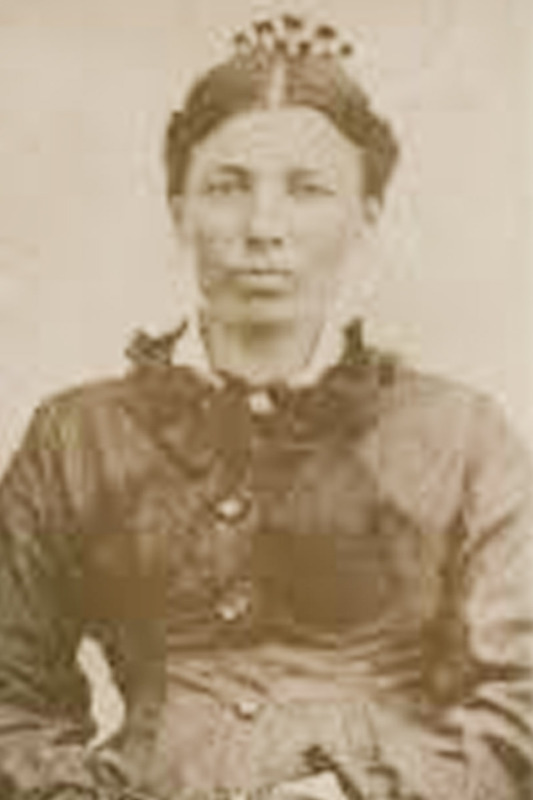 In an interview later in her life, she said that those early years in Kansas were rough and busy times. There was a lot of work to be done, lots of mouths to feed, many barefoot children, and not a lot of money. She remarked that they were always busy, but they were happy. Like William, Charles Ingalls also built his family’s Kansas home. The Ingalls’ one-room log cabin was small and simple, and would one day be known all over the world as the Little House on the Prairie. With Caroline’s help, he cut, shaped, and placed the logs himself. He left holes for the windows and a door, and promised Caroline that one day soon, he would build a proper door and install glass windows. 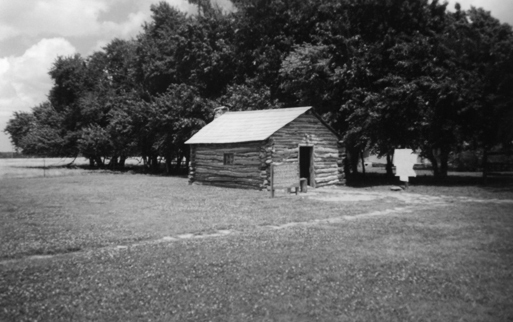 However, since the snug little cabin had been built within Osage lands—the Ingallses did not own their property. Whether they were paying annuities to the Osage or simply squatting on the land isn’t definitively known. Regardless, they never held title to the land in Kansas. A replica of the Ingalls’ home near Independence, Kansas. In 1869, as Charles built the Little House, William and Helen were going through a change of beliefs. William resigned from the Presbyterian Church and began to study law. The outgoing and confident Helen, with her rich and radiating personality, confidently took the reins as the family breadwinner. The burden of domestic duties was lightened significantly by the endless stream of family members taking up temporary residence in the house, but with William preparing for a new career, some form of income income was necessary. She wrote for various publications as a correspondent, and had become relatively well known for her lectures on topics for women. Helen was unique. Unlike other women of her day and age, she was never bound by the conventions of her time. From their Temperance work, the Starretts had made become friendly with the emerging voices of the Suffrage movement. Helen and Susan B Anthony had become friends, and Miss Anthony had invited her to speak at the National Suffrage Convention in Washington DC. As a delegate from the state of Kansas, Helen gave Kansas women a voice on the national stage. 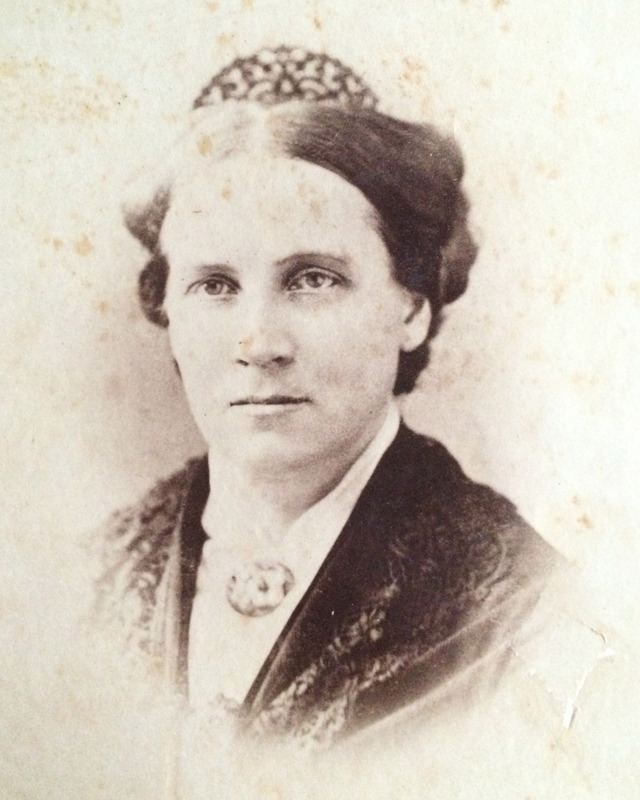 Upon her return to Lawrence, she opened a retail shop where she sold pianos, sheet music, sewing machines, and textiles. She advertised aggressively in the local papers. Her lectures continued to gain popularity, and she began to travel. While away from home, she wrote long and descriptive letters home. Interestingly enough, she continued having babies during this time, though nothing is ever mentioned in her writing. Caroline’s Kansas life was much quieter and more traditional. Both women spent the majority of 1870 pregnant, and neither woman documented her physical condition or circumstances surrounding childbirth. Unlike Helen, Caroline was far more conventional and reserved. She was the only adult female at their homestead, so there was no one with whom she could share her daily household chores. Both Mary and Laura were both still too young to contribute very much to the daily chores. Her daily existence was isolated and full of hard, backbreaking work that exclusively involved the daily running of her household. In addition to overseeing her girls’ education, she took care of all the domestic duties. She cooked, cleaned, helped with the gardening and planting, and maintained the homestead in Charles’ absence. Helen, on the other hand, had quite a bit of help. From letters and other memoirs, there was a constant stream of female relatives in the Starrett home. Helen had four sisters who often visited, her mother was in residence at least part of the time, and William’s sister lived with them briefly. From Helen’s recollections of Susan B Anthony, even the famous suffragist rolled up her sleeves and helped with the household chores while she stayed with the family. Helen wrote that when Miss Anthony was in residence, the household duties were lightened rather than increased by a houseguest. Everyone in the household contributed to the upkeep and income, thus creating a somewhat lighter physical load for Helen. Sometime in early 1871, the Ingalls family decided to leave their little house and return to Wisconsin. The family’s reasons for relocation are debatable, but it’s most likely that their financial situation left them no choice. The family who had purchased their Wisconsin property was no longer able to continue making their payments, so it made sense to return. 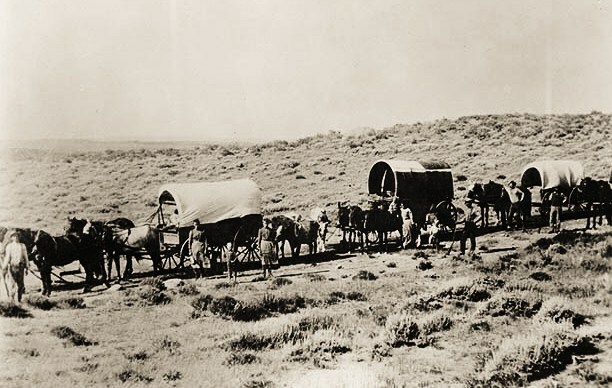 Regardless, Caroline was tasked with re-packing their entire lives back into their covered wagon, and abandoning the place she called home. Over the next ten years, the Ingalls family relocated several more times before Caroline finally made her husband promise to stay put, if for no other reason than for the sake of the girls’ education. Kansas wasn’t the last home for Helen either. Both women had many more miles to travel and many more challenges to experience before they could rest. What a fascinating and detailed picture your last two posts paint of women’s life in the 1800s, Julie. Your descriptions — and the concrete examples you provide — have really brought this era to life for me. (For example, I’d never before considered the staggering changes Caroline and Helen witnessed in their lifetimes.) And although of course I’ve seen the fashion of the day first-hand in museums, I hadn’t considered that women worked like oxen inside those constraining dresses … or that the constraints themselves were one more way of keeping women “in their place.” I really am flabbergasted, though, that neither Caroline nor Helen mentioned their many pregnancies in their writing. Perhaps it was considered a private matter that women just didn’t discuss? Or maybe it was just such a routine and presumed part of womanhood that it scarcely seemed worth mentioning? Either way, I’m grateful for your insightful look into the parallel lives of two truly remarkable women. Heather, Than you so much!!! When I started really thinking about what they witnessed, it really hit home for me. In the next post (the one I am working on now) I am including a letter from William to the boys back at home, THREE PAGES about the importance of brushing your teeth. That was what really got me thinking about what was going on in their lives and what they saw. Once, I read a book about King Henry VIII, and it said that it was more common than NOT for people to have diarrhea constantly because of their personal hygiene. Um…gross. So I looked into the inventions and history of Helen and Caroline’s lifetimes, and it was STAGGERING!!! There are a bunch of books about women on the Oregon Trail (diaries and stuff) and it’s amazing how many say things like “Baby John arrived last week…” and you’ve been reading weeks of this woman’s journal entries and you had no idea she was pregnant. And, on that note– how interesting is it that the Ingalls kept getting pregnant while living in one-room cabins….. Let’s stew on that for a few minutes…. AAACK! I love that you are as interested in Helen as I am. Too bad we don’t live closer! I’d love to share my big box of goodies with you! Oooh … it really is a pity we don’t live closer, because I would *love* a guided tour of your big box of goodies! But if I can’t see them with my own eyes, at least reading your blog is a wonderful substitute. It’s crazy how much stuff I have squirreled away here in my Ikea cabinet in my office. The volumes of pictures alone makes me crazy excited! 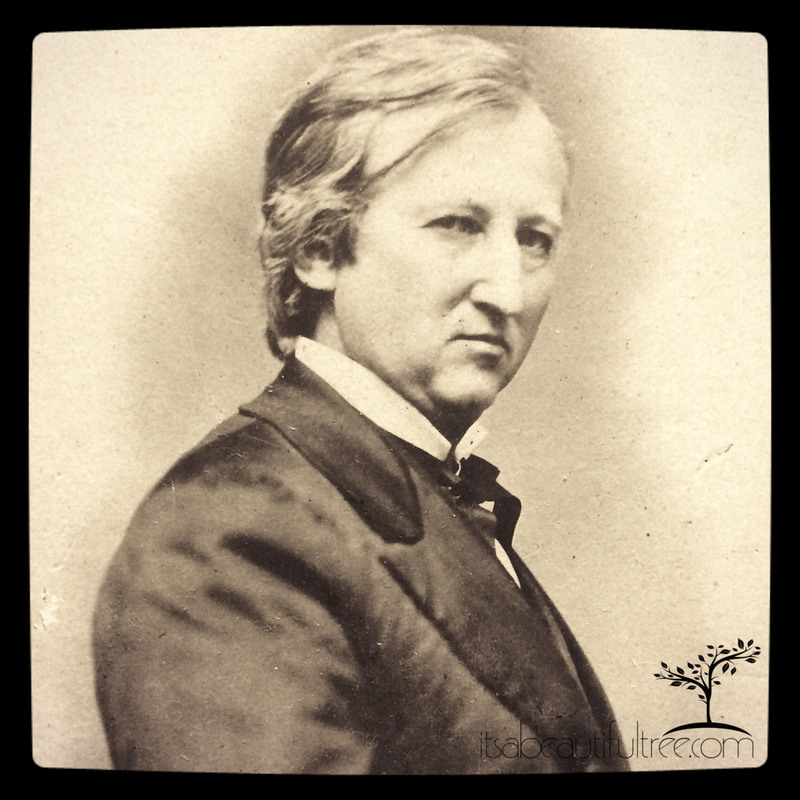 I WISH I had family daguerreotypes. I got my degree in photography back in 1995, and in my history of photography classes, we studied daguerreotypes and I fell in love with them. I’d die a happy girl with a FAMILY daguerreotype. What kills me is that I KNOW some were made back in the day because Helen referred to them. I have no idea who has them. If they are still in existence, they are probably in a collector’s cabinet somewhere, which is sad. But, I shouldn’t talk. I have some that I bought in the 90’s, and they are someone else’s family. That, on some levels, makes me just as sad. Thank you! Seriously, every time I go into an antique shop, I think about how sad it is that there are family pictures there FOR SALE and they are unmarked, nameless people. I nearly lost my ever-loving’ mind when I say a tintype made into a bracelet in Round Top last year. Like LOST MY POO I was so crazy over it. Pictures are just SACRED to me! I really do hope that you are right and that God and the Universe and the forces of good will bring a family Daguerreotype to me. I think I’d cry! One of these days I’ll get up to Xenia Ohio and see what can be found there. I’ve tried several times to reach out to various historical groups, and I get nothing but chirping crickets in reply.